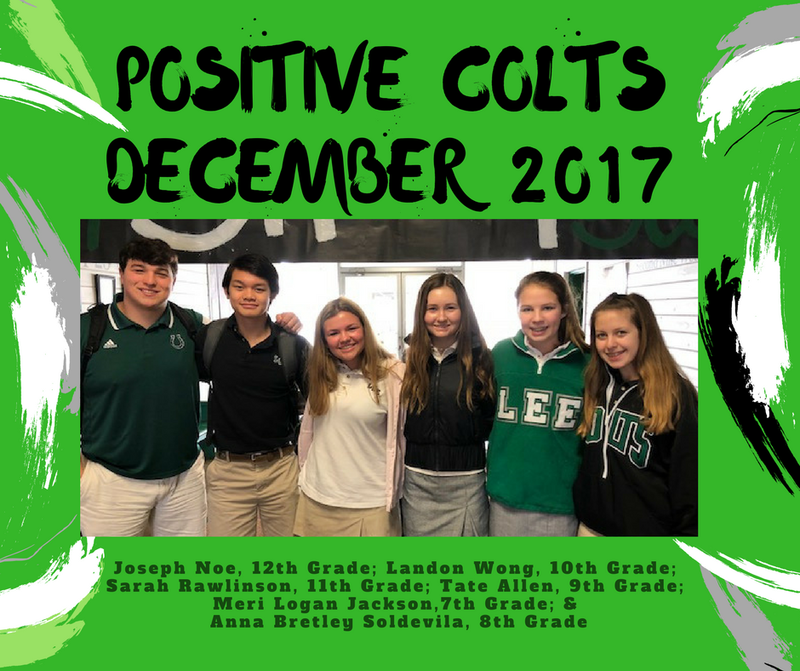 We are so proud of our POSITIVE COLTS! 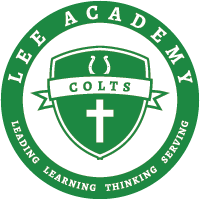 Positive and Happy Colts at Lee! We love our HAPPY COLTS!